The Taoiseach is attending a meeting of the British-Irish Council in Guernsey today. The meeting is also being attended by Northern Ireland Secretary Owen Paterson, Northern Ireland First Minister Peter Robinson and Deputy First Minister Martin McGuinness. They are joined by the First Ministers of Scotland and Wales, and the Chief Ministers of Guernsey, Jersey and the Isle of Man. 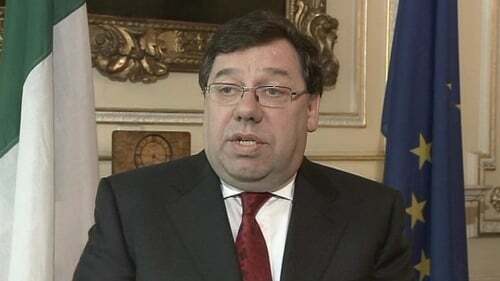 Brian Cowen is being accompanied by Minister for Communications, Energy and Natural Resources Eamon Ryan. Among the matters for discussion are the current economic situation and marine renewable energy.